We have seen the intricacies of the bee hive, and that the hexagon is the optimal shape for their building purposes. Let's reign in a moment before proceeding. Ever stop to ponder how scientists know so much about bees and their behavior? Maybe they put tracking sensors on them — oh, wait. They do that. Gotta have steadier hands than I have to place those things a few thousand times. Looks like photo editing, but this honeybee really does have a sensor, like thousands of his pals. That image is real, this one with a solar panel on a hornet is good photo editing. 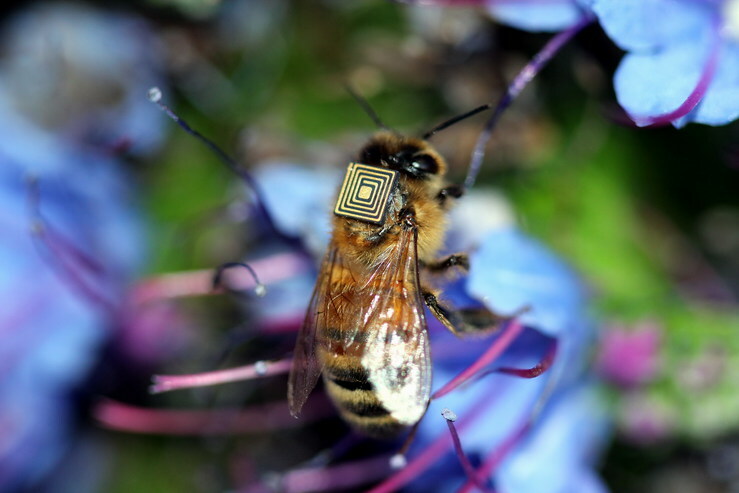 Although the link and picture about the sensors are bonuses to the main part, they do help illustrate how honey bees are complex critters. Honey bees are not sweet on evolution, as they have specified complexity. Not only in their structure, but in their behavior as well: they travel huge distances to make they honey, build the hive, perform maintenance, and so on. Can you image a bee buzzing, "Is it hot in here, or is it just me?" and then the hive performs climate control. Same as if it's too cold inside. A lot of work to keep the brood alive and well. The Master Engineer built all of this into their genetic composition. Evolutionists cannot even begin to give evidence supporting their worldview on this subject, either. Let's commence to taking another look at the little buzzers. When I consider the life of the honey bee, I shake my head that I once believed that such creatures were accidental products of blind chance! As a student of science in college, I wasn’t taught to think critically. So I thought there was no Creator God—I was convinced that the evolutionary explanation of the origin of all things was absolutely true. 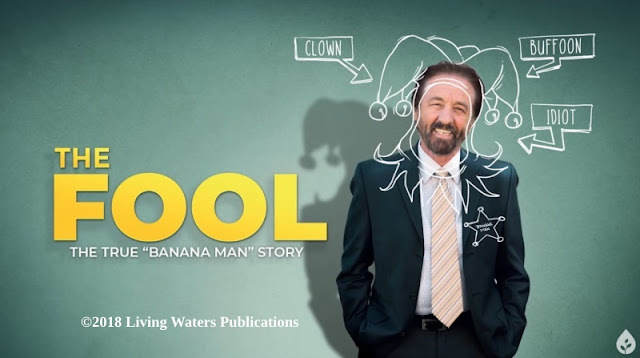 But my worldview was shattered when a fellow student shared the case for complex design and information systems in the natural world; extraordinary evidence for an all-powerful Creator! To keep on reading, join the swarm on over to "A sweet revelation". Just for fun, I'm sharing a GIF below that impressed me with some skillful editing.